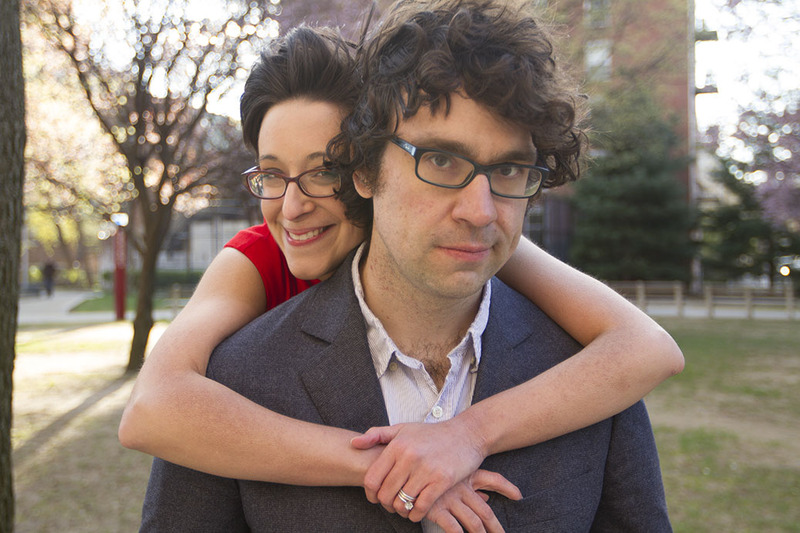 Performing on Saturday June 7th, 2014 at 11:02 p.m.
From Justin to Kelly is the improv duo of Kelly Buttermore and Justin Peters, who have been improvising together since 2009, and as a duo for over two years. They are proud to be based at the Magnet Theater in New York. They specialize in fast-paced, energetic play with just the right amount of obscure historical references thrown in. 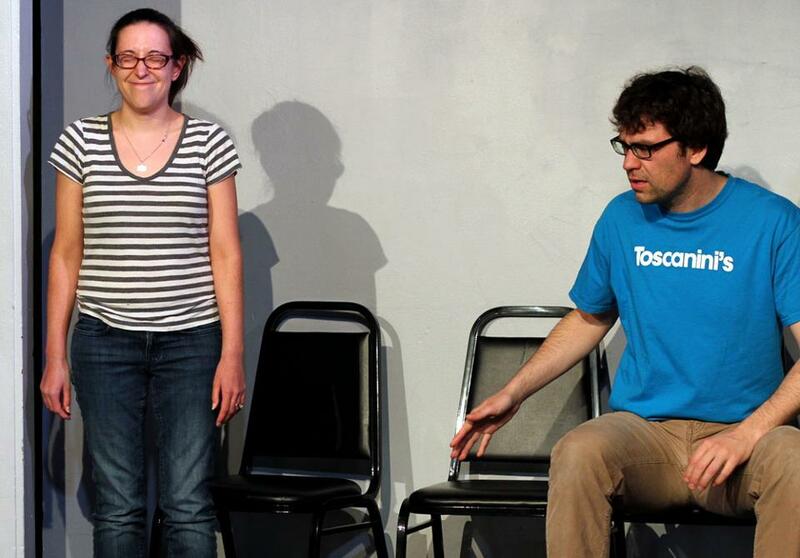 They also hold the world record for the biggest height disparity between improv duo partners at 14 inches – or at least they will, when the Guinness Book of World Records finally comes to their senses and adds that category already.